Hong Kong and London-listed Standard Chartered plans to apply for a virtual bank licence, making it the first traditional bank seeking a licence locally to operate purely online without physical branches. The Hong Kong Monetary Authority last month announced details on its virtual bank licences and set August 31 as the deadline for the first batch of applicants. HKMA deputy chief executive Arthur Yuen said about 50 companies had expressed interest in applying for the virtual bank licence, while purely online lender WeLab and payment platform Yedpay! have separately told the South China Morning Post they would apply for the licence. “Technology is at the heart of our bank’s strategy and we have embarked on a journey to take a step beyond and go truly digital,” said Samir Subberwal, regional head of retail banking in Greater China and North Asia at Standard Chartered. Gordon Tsui Luen-on, managing director of Hong Kong-based brokerage Hantec Pacific, said traditional banks such as Standard Chartered would need to apply for a virtual bank licence to capture the younger generation of new customers. “It is a defensive move for these traditional lenders. If they do not have a virtual banking arm or more digital services, they may lose out to new digital players. Many young customers now want to do everything with their mobile phones. It is inevitable for the traditional banks to invest into digital banking to bolster their competitiveness,” said Tsui. Ben Kwong Man-bun, a director of KGI Asia, said it was a sensible move for Standard Chartered to develop services involving virtual banking. “However, such a strategy may not have immediate impact to the bottom line. It would be a long-term investment before such a new business line can deliver any profitability,” said Kwong. Standard Chartered Bank traded at HK$77.10 early on Monday, easing 0.5 per cent. Subberwal said he believed customers wanted more simplification in the way they managed their financial lives. Standard Chartered Bank has set up a task force to work closely with the HKMA to apply for the licence. 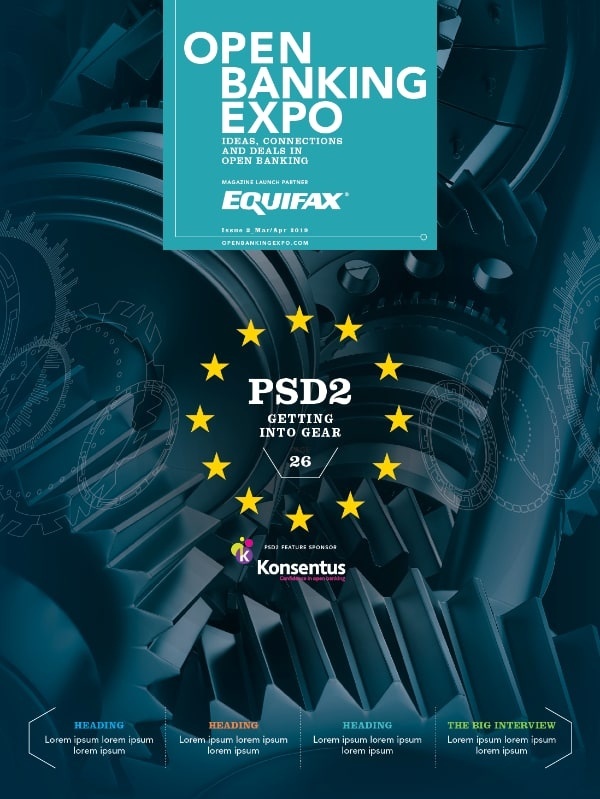 “We are supporting a new era in smart banking that will help clients better understand their financial position and how to achieve their financial goals. 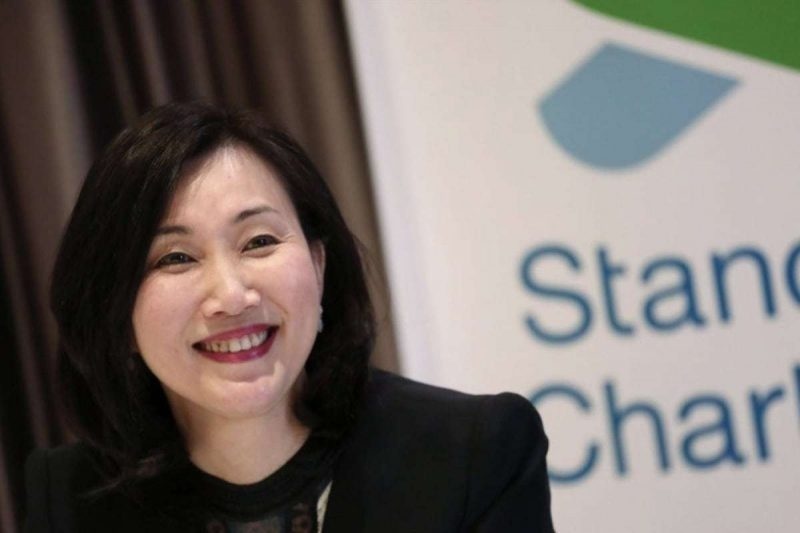 We are developing our virtual bank with innovation and client needs in mind, so that their banking experiences cater to their digital lives,” said Mary Huen, chief executive of Standard Chartered Hong Kong office. “As a note-issuing bank in Hong Kong and a bank of almost 160 years’ history, we are committed to promoting financial inclusion and Hong Kong as an international financial centre,” she said. Bank of East Asia deputy chief executive Adrian Li Man-kiu said the HKMA virtual bank guideline would further promote the application of financial technology and innovation in Hong Kong. “We are reviewing the revised guideline, and studying whether a standalone virtual bank would bring value to the group, but have no conclusion at this moment in time,” Li said. DBS Hong Kong chief executive Sebastian Paredes had previously said in February that the bank had no intention of applying for a virtual bank licence as it was already quite digital and had a diversified range of products and services. On the mainland, Standard Chartered wants to extend its scope to the local fund custody market, and the China Securities Regulatory Commission, the top mainland securities watchdog, received its application for these services on June 8. “China is a very important market for us, and we are committed to the growth of the local fund custody market with our in-depth local knowledge and international capabilities,” the bank said on Monday. It accounts for less than 2 per cent of China’s banking market. ← Open Banking: what are the options for consumers?